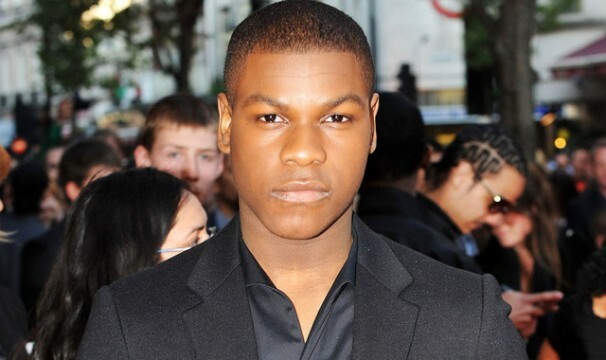 Could Star Wars: The Force Awakens‘ John Boyega be the next actor to board Marvel’s Black Panther? That’s certainly what the internet seems to believe. Though it’s worth mentioning that Boyega’s agent has reportedly denied the rumor, there’s still a considerable amount of evidence that leads us to believe it could be true. A Snapchat earlier this week from Boyega teased an important meeting. Soon after the snapchat post, Kevin Feige began following Boyega on Twitter. Heroic Hollywood posted an article saying Boyega was meeting with Coogler. Boyega stated he was a big fan of the comic book series back when he was first campaigning to play T’Challa before the role went to Boseman. Boyega and Coogler are friends and even attended The Force Awakens’ premiere together. Of course, none of this is even close to official confirmation, but it does seem like there’s a very good chance that John Boyega will be Marvel’s next casting announcement for the film. And if that is to be the case, then Black Panther could have one of the very best ensembles in the entire MCU, with Michael B. Jordan, Lupita Nyong’o and Chadwick Boseman all set to star in the upcoming phase 3 flick. We’ll keep you posted on any further developments surrounding this intriguing rumor, but for now, tell us, do you want to see John Boyega join Black Panther? If so, who should he play?